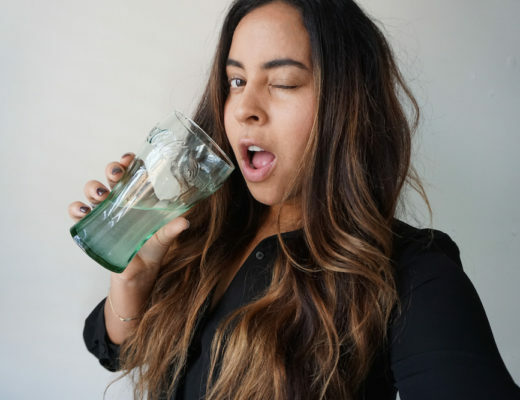 Understanding your Aura | ya, we're basic. On this week’s podcast, I welcome Aura Photographer and Energy Reader, Evelyn Salvarinas. Evelyn owns and operates Rose Aura, an aura photographer service where you can go in or have her come to you and get your own personalized photo and reading. We discuss chakras, what your reading can mean and how often you should be getting one. She also dives in to a fun little celebrity story and basically convinced me to find a boyfriend to do a couples’ reading with her. 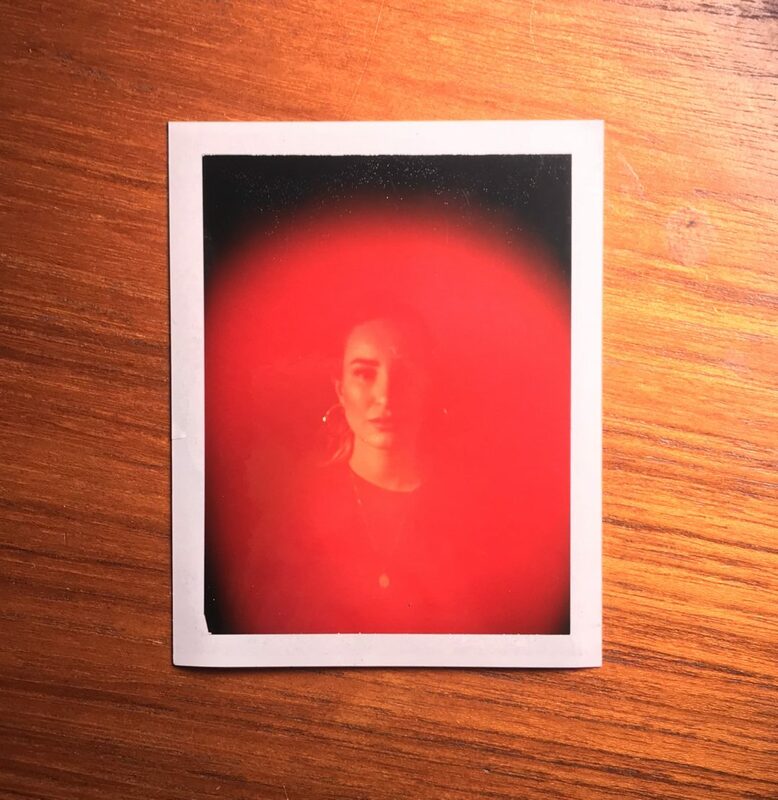 Before I’m at her house every, single day getting my aura picture taken, have a listen to the episode and let me know what you think. Don’t worry, as usual, we’re running down the top celebrity news stories of the past week and spilling the tea! Enjoy and if you really, really do, be sure to subscribe and review with FIVE STARS on iTunes here.